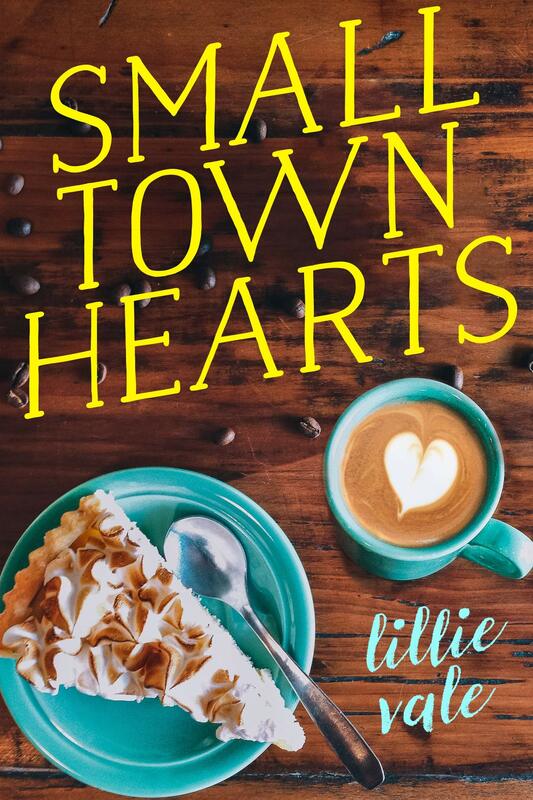 This has a bright orange cover with an iced coffee on it, so it’s the perfect summertime #OwnVoices desi rom-com read. This is a fantasy standalone with a desert setting, slow-burn romance and a gorgeous red on the cover. 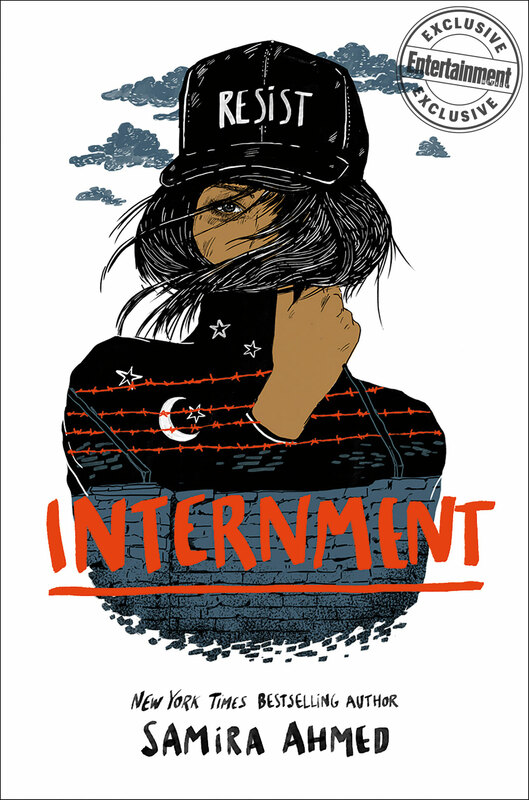 This near-future dystopian narrative filled with the just anger of the #OwnVoices Muslim author over the rampant Islamophobia of our times. This is another fantasy with a desert setting and a fiery cover, but this one is the first in a promising adult fantasy series. A recent read and not only does it have a very apt cover, but also features sandcastles, food, art and all the summery goodness! Summer means travel and exotic destinations, so what better way to do that than follow a bunch of teenagers in the 1800s across Europe on their grand tour? 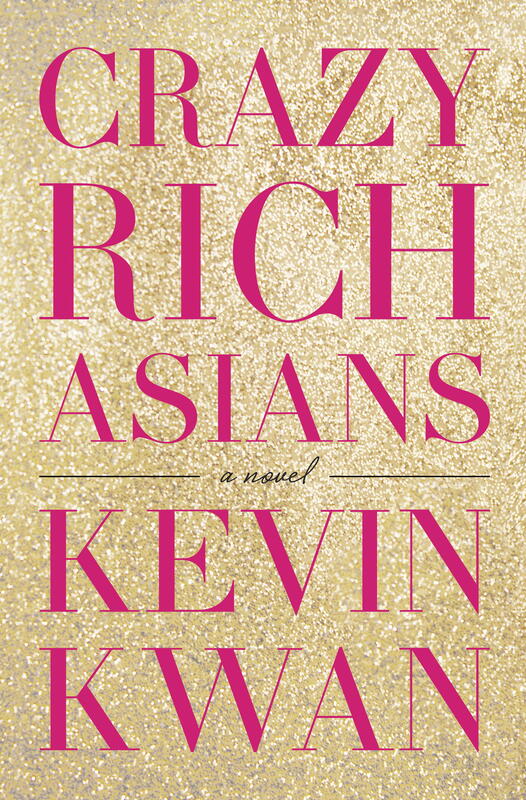 This is a light, breezy and deliciously addictive series about a young, dashing and rich Singaporean heir with a middle-class girlfriend and the chaos that ensues when he brings her home. 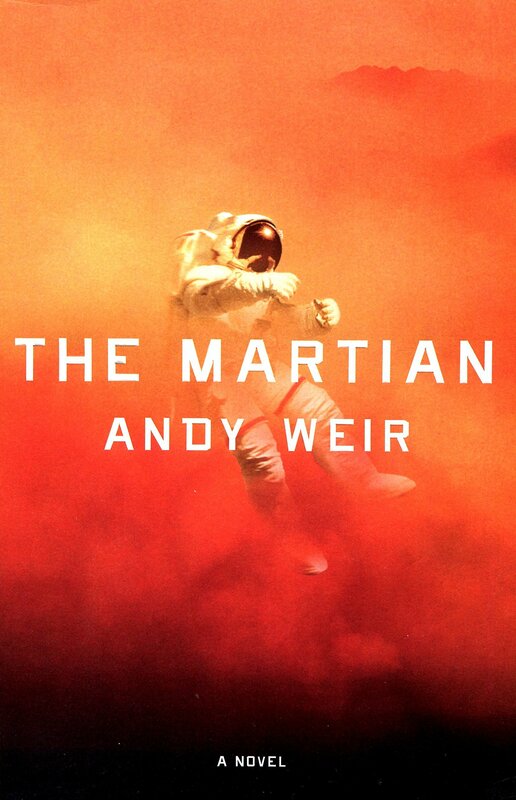 Set on the red planet, this bleak but humourous sci-fi is an account of the survival of one astronaut against all odds. 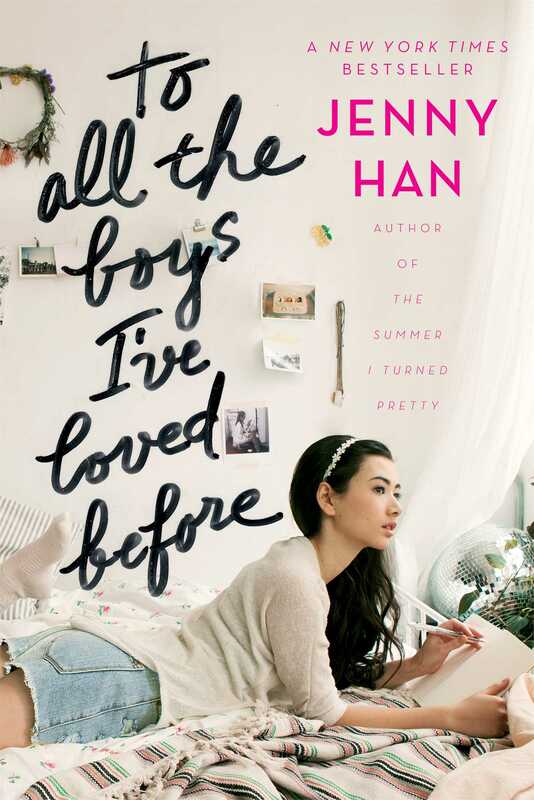 This is a young adult contemporary romance series with an equally sweet adaptation to watch after having devoured the trilogy. 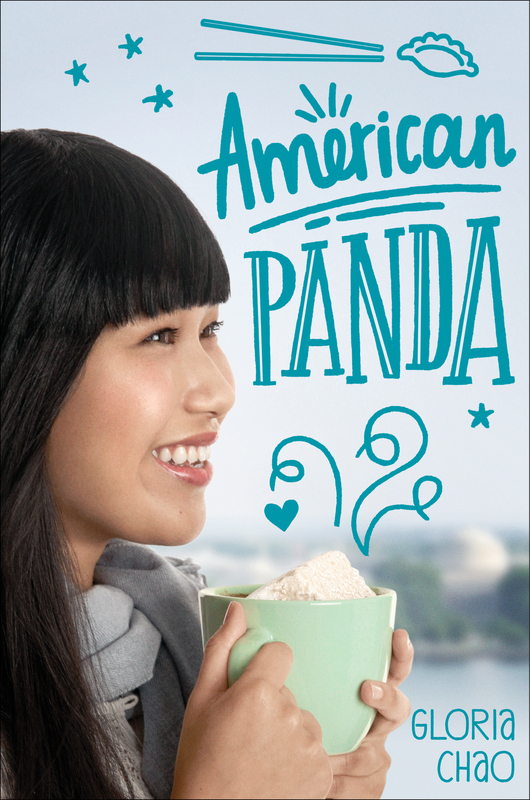 One of my 2018 favourites, this is about a Taiwanese-American girl juggling her parents’ expectations and her own dreams which I found very relatable and would definitely love to re-read at this time! What is the weather like currently wherever you are? 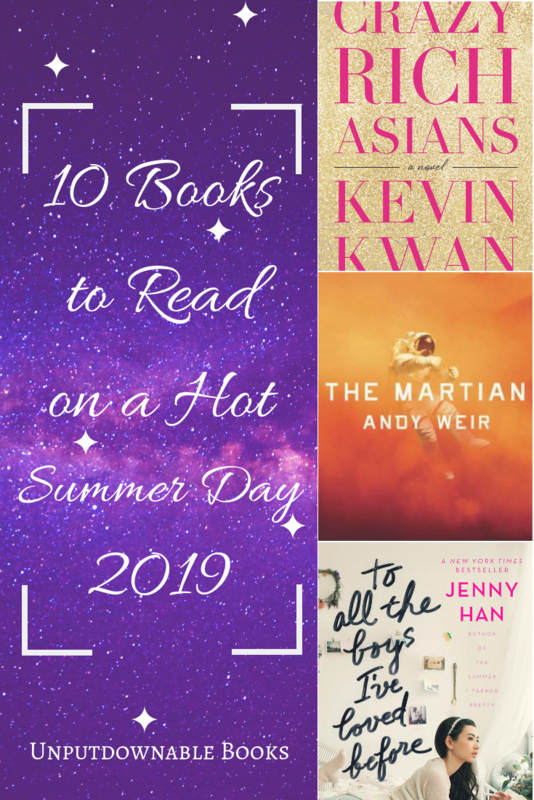 What does your summer reading list look like? Do you make special seasonal TBRs? Let’s discuss in the comments section below. 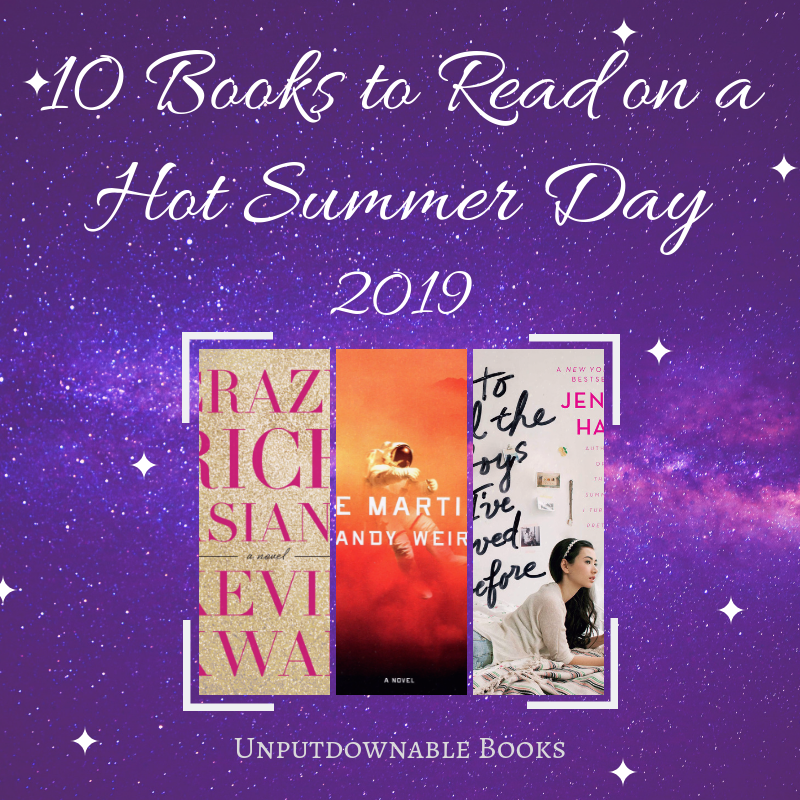 I 100% started reading WHEN DIMPLE MET RISHI in the middle of summer because of the refreshing iced beverage against the bright summery colors! 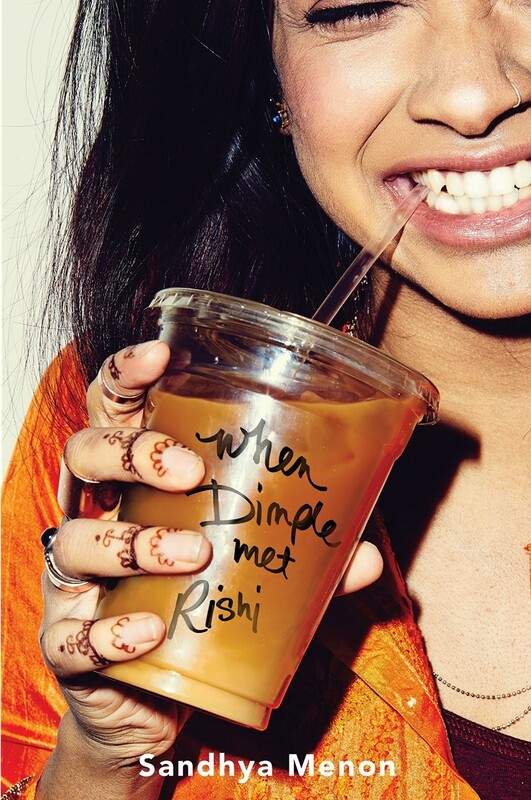 When Dimple Met Rishi is a great read. I feel like our summers are very different. xD It’s spring here, which means it’s 70 – 75 and raining/storming 5 days out of 7 LOL! Want to send some warm weather my way? This is a great list! I really need to read City of Brass. I’ve got A Gentleman’s Guide. Hmmm. Maybe I’ll have to take that outside one of these summer days and get cracking on it soon. I’ve really been meaning to. Great list! It’s way too warm here so please take some heat off our hands, please! 😅 Yeah, I live in the tropics and it’s summer from March-May here. Thank you so much! 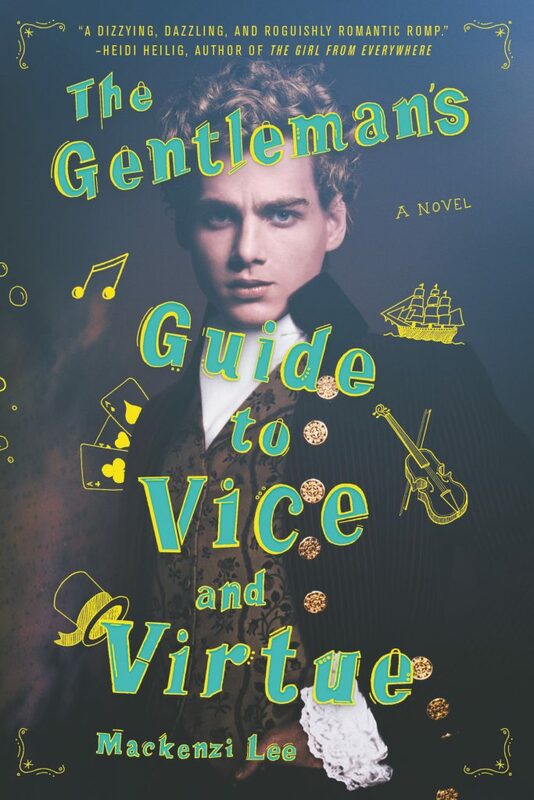 I really hope you enjoy both The City of Brass and Gentleman’s Guide. ♥️ I will check out your post very soon! A great twist! 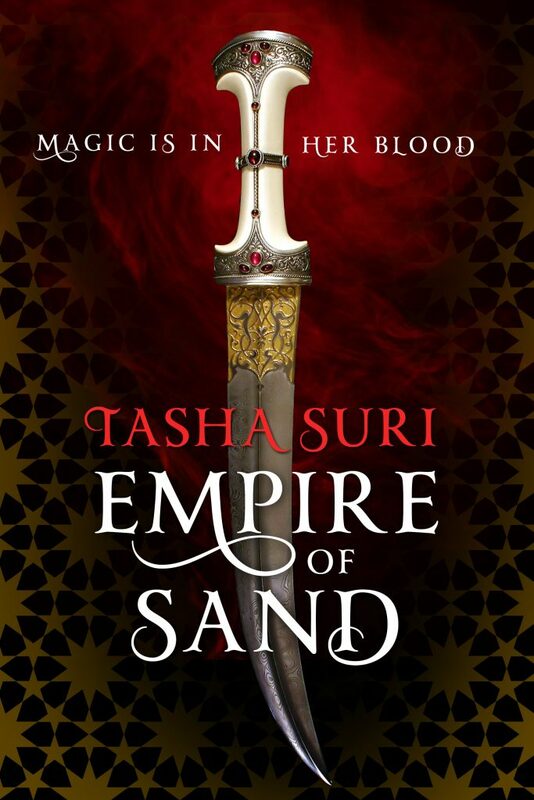 I have only read Empire of Sand and City of Brass from that list, but both great books! Love this list! 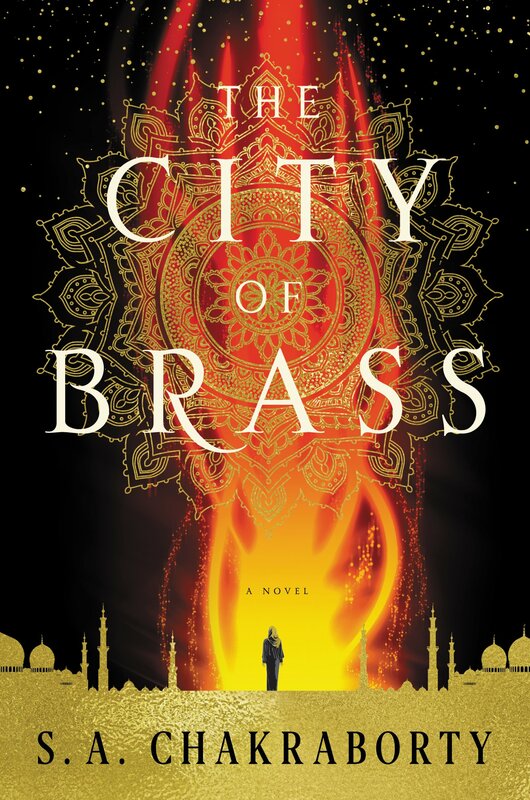 I’ve only read the first book – Empire Of Sand is on my list, and I need to get The City Of Brass now!